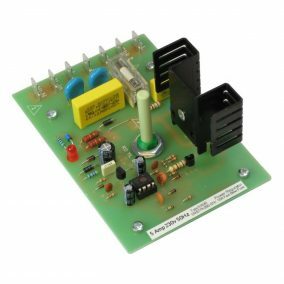 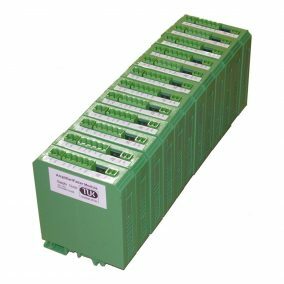 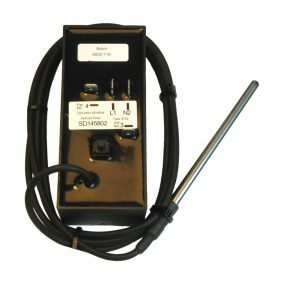 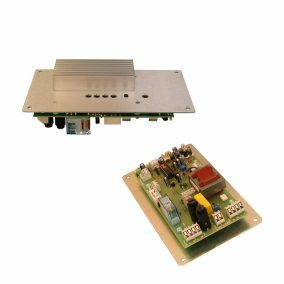 In addition to our vast range of standard control products we also have the capability to produce bespoke electronic designs to customer specifications. 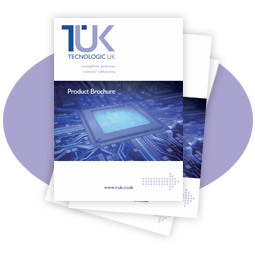 Standard products can be used as a starting point and changes made or alternatively we can produce a completely new design to suit your application. 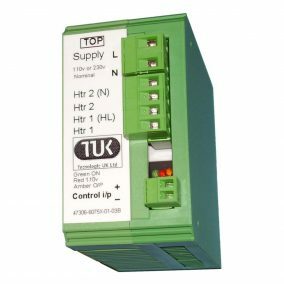 Control is our main area of expertise including temperature, power, pressure and humidity. 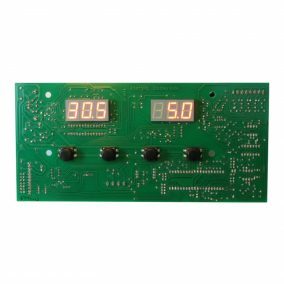 However our portfolio of custom electronics also includes many other general electronic products from various other applications.